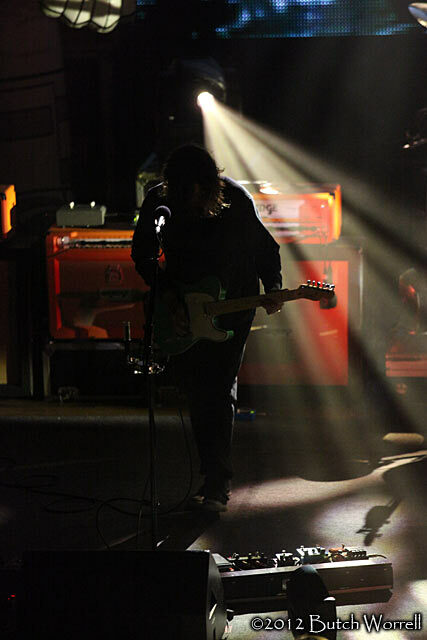 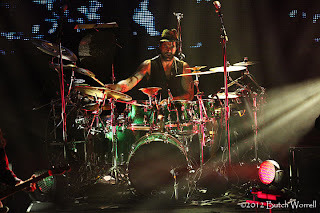 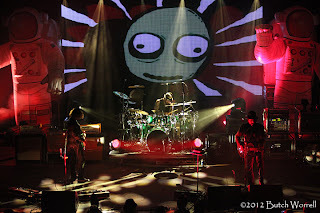 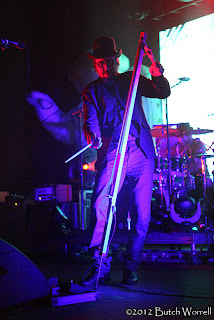 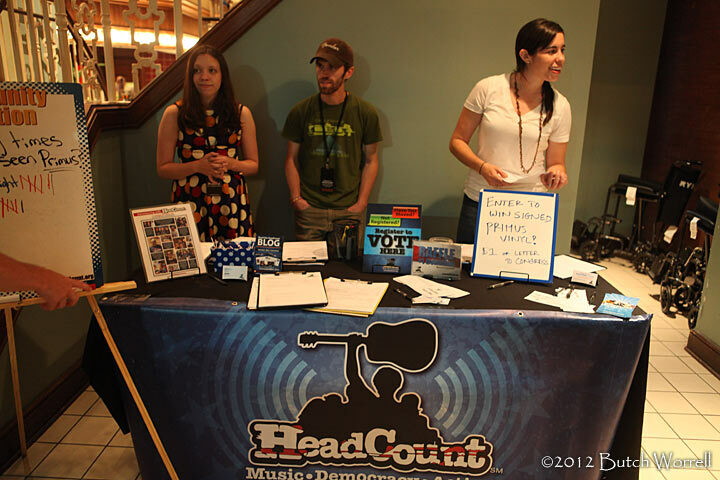 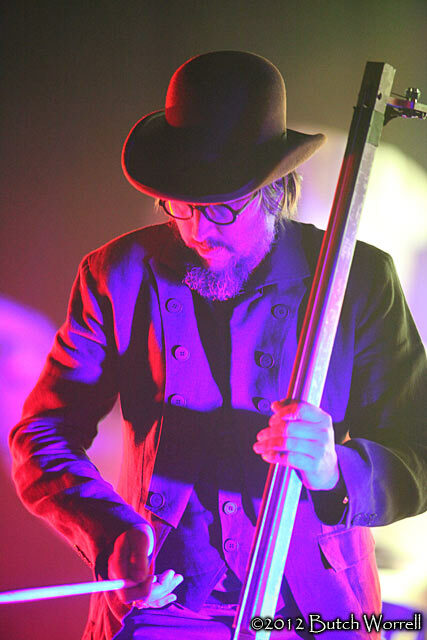 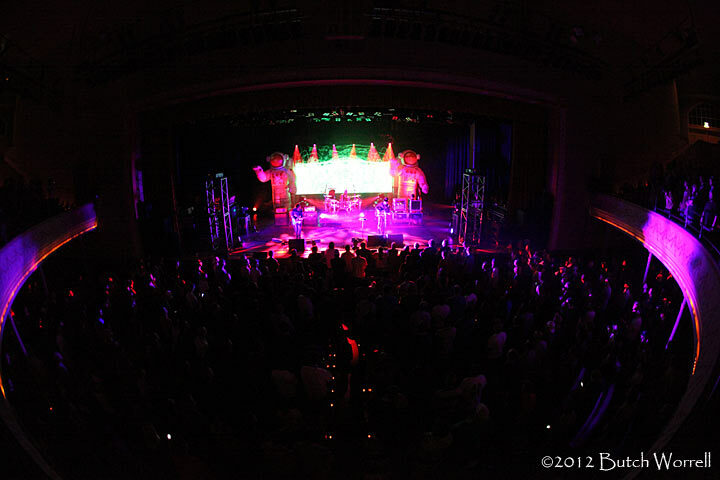 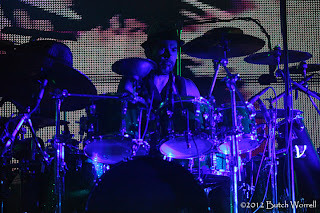 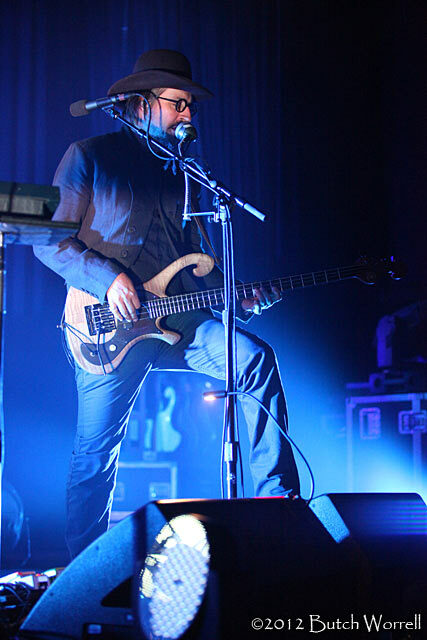 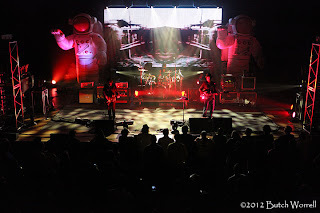 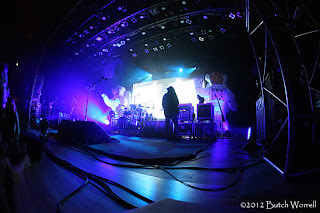 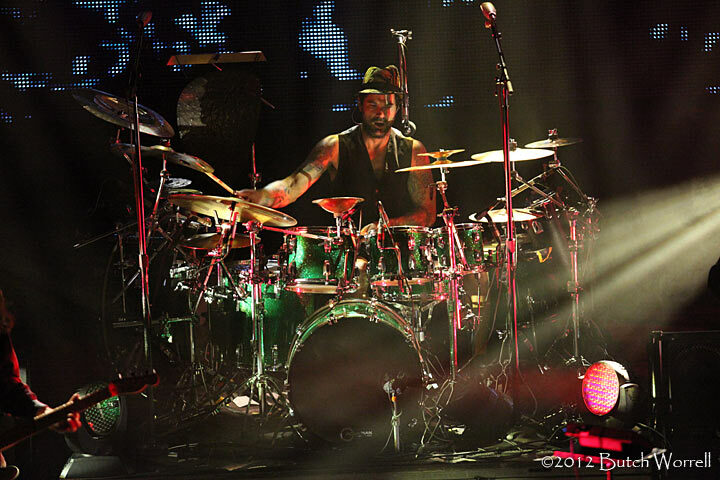 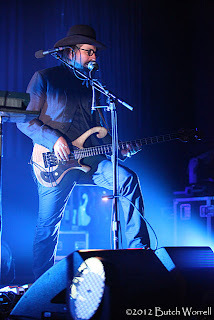 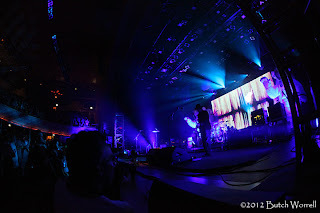 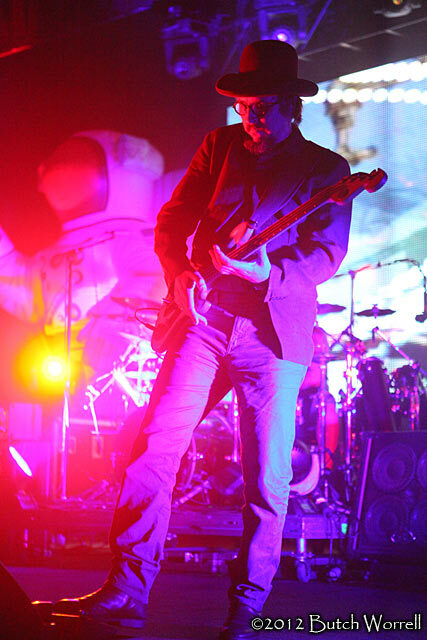 Les Claypool’s Primus rolled into Nashville for a show at the “Mother Church” of Country Music, the Ryman Auditorium. 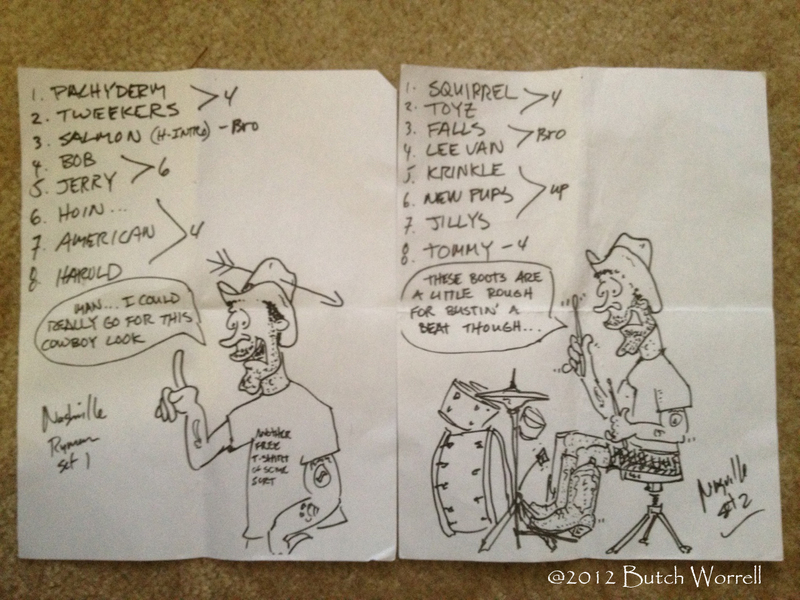 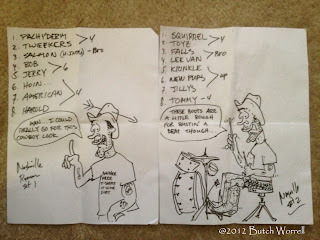 Even though Jay Lane’s setlist art might suggest that Primus is going country let me assure you that is not the case! Primus is still that funky, earth shaking musical style all of it’s own. 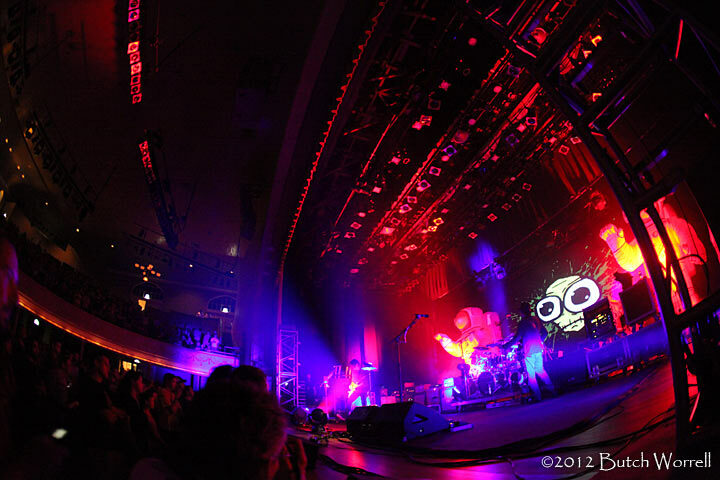 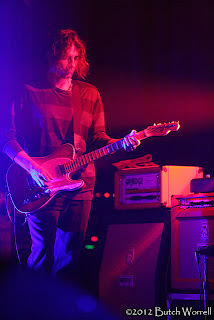 If the ghost of Captain Ryman was around that night I’m sure his mind was blown away by the music. As was everyone in attendance.